HARDEST GAME EVER!!! NO IN-APP PURCHASE!!! *********************************************************************************************************************** Hardest Alphabet is a challenging game for kids in learning / deciphering the alphabet by finding 5 key differences. 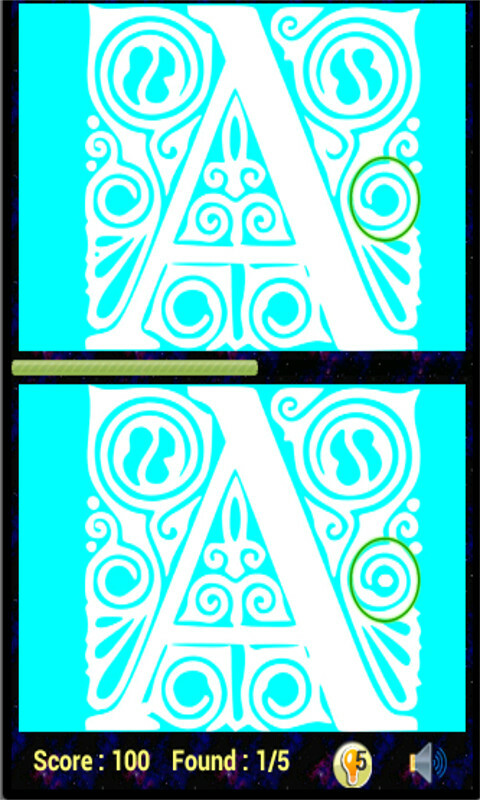 Each level correspond to one English Alphabet. 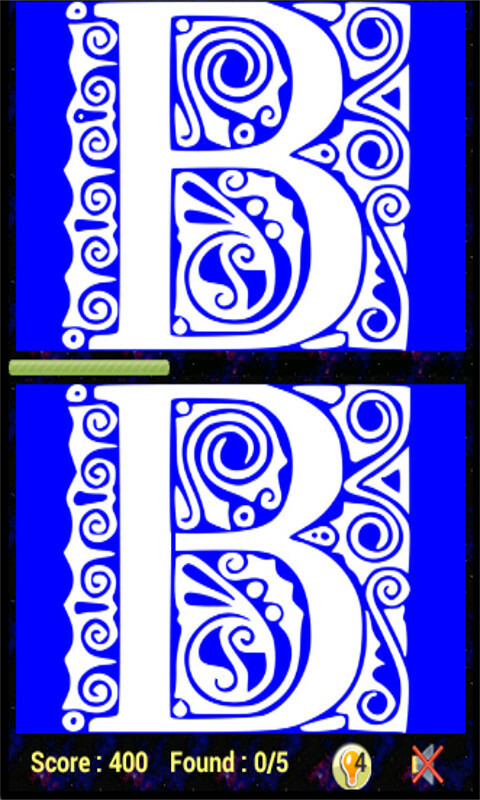 Spot or find the differences on the alphabet shown. There are 5 main key differences in the picture. 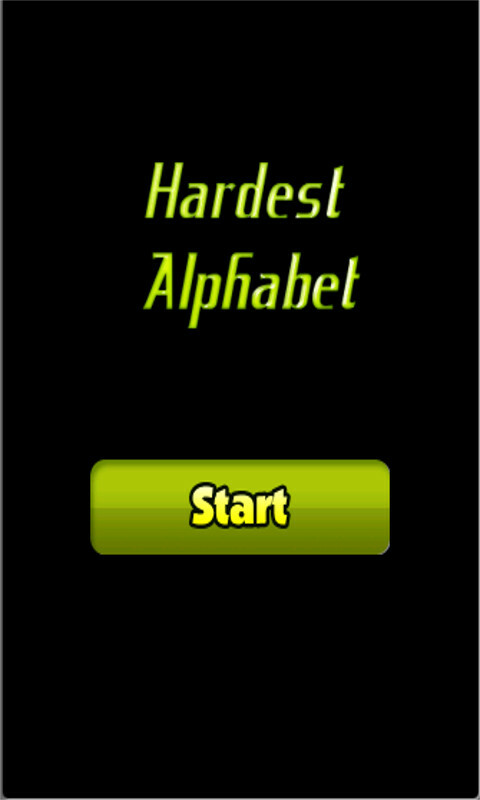 Features: > Supported English alphabets are A, B, C, D,E,F,G,H (other alphabets for future updates) > Sound On or Muted > Beat your own high score > Free 5 hints Enjoy the game!!! Don't forget to rate this game. Thank you!! !